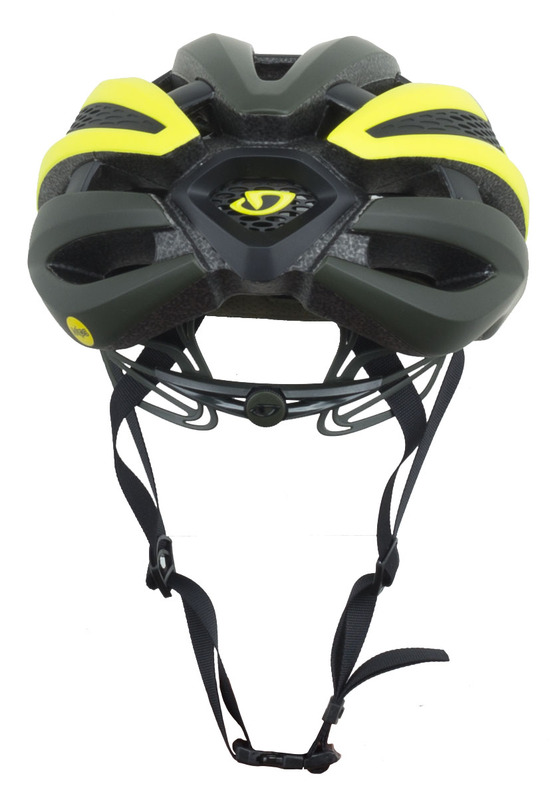 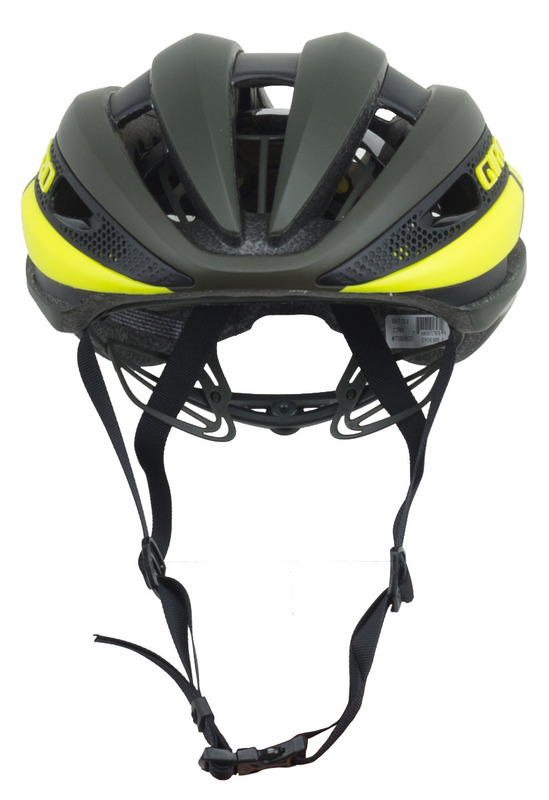 Whether you're racing to get on the podium or just out on a training ride, you want to make sure you have a helmet on. 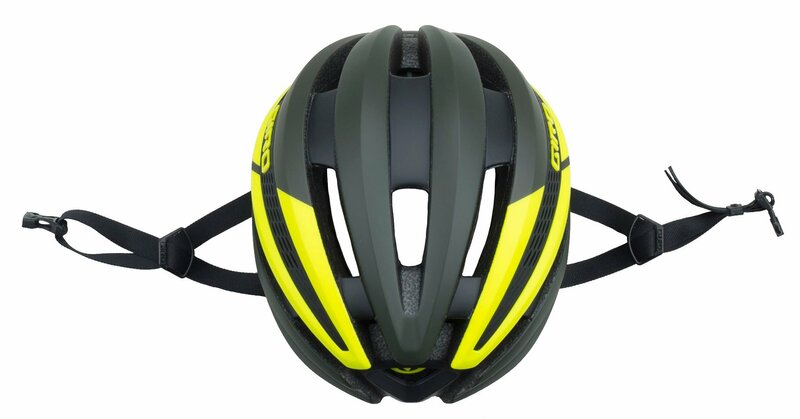 Racers don't just want any helmet though, they want a helmet that is lightweight, durable, aerodynamic, and well ventilated. 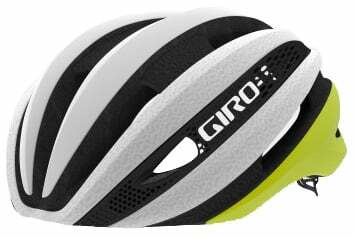 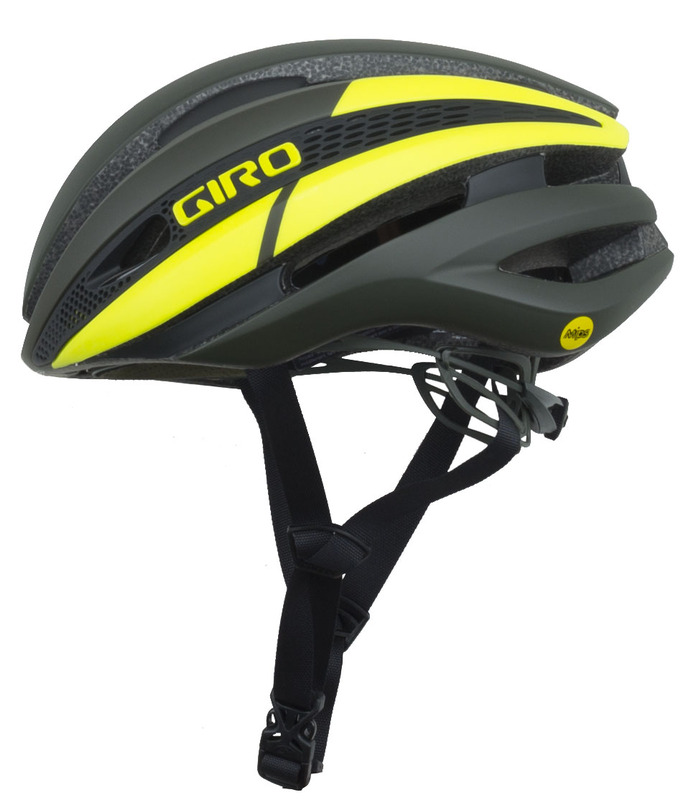 The Giro Synthe MIPS Road Bike Helmet has an aerodynamic profile, is incredibly lightweight, and has great cooling power. 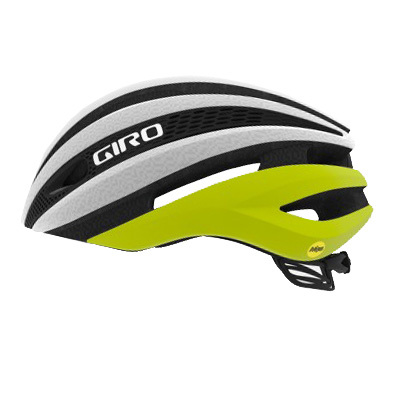 It features a Roc Loc Air fit system with two-way fit tuning and Aero Mesh Panels with a dedicated port for storing your sunglasses while you ride. 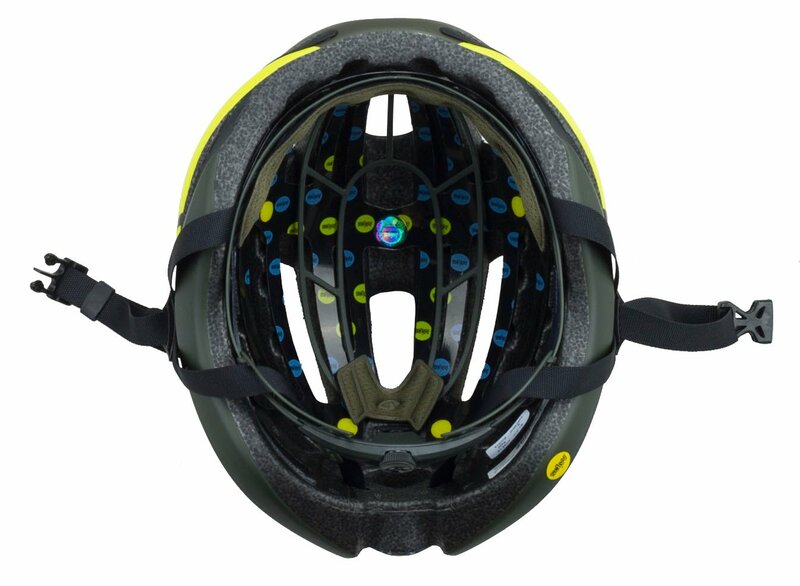 It features MIPS which helps redirect energy from certain impacts that would normally get transferred to your head.